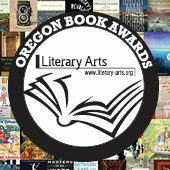 Literary Arts is pleased to announce the finalists for the 27th annual Oregon Book Awards. The winners will be announced at the 27th Oregon Book Awards ceremony on March 17, 2014. 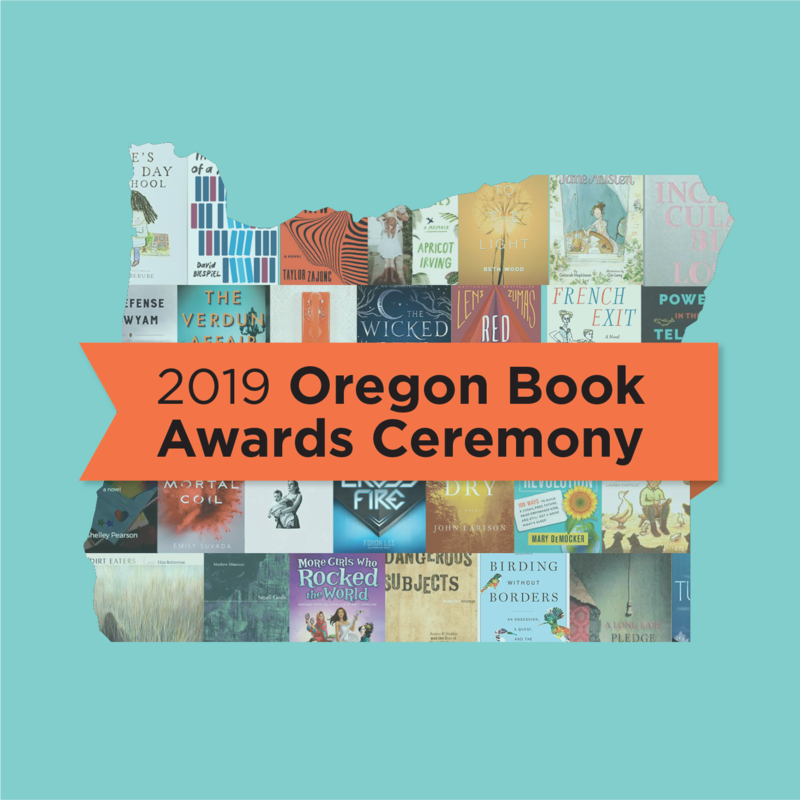 Luis Urrea will host the ceremony, which honors the state’s finest accomplishments by Oregon writers who work in genres of poetry, fiction, graphic literature, literary nonfiction, and young readers literature. In addition to recognizing the finest achievements of Oregon authors in several genres, Literary Arts recognizes individual contributions with the C.E.S. Wood Award, the Stewart H. Holbrook Literary Legacy Award, and the Walt Morey Young Readers Literary Legacy Award. Literary Arts is pleased to announce the recipients of the 2014 Oregon Literary Fellowships to writers and to publishers. The judges named eight writers and two publishers to receive grants of $2,500. 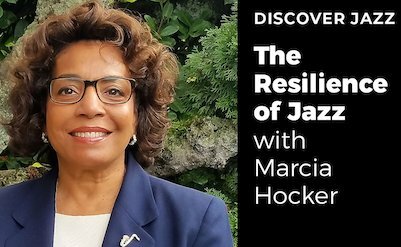 In addition to the above named fellowship recipients, two applicants were also selected by the judges to receive “honorable mentions.” Honorable mentions were selected at the judges’ discretion. These were writers whose work the judges felt was deserving of an “honorable mention” designation, although they were not selected to receive a fellowship. 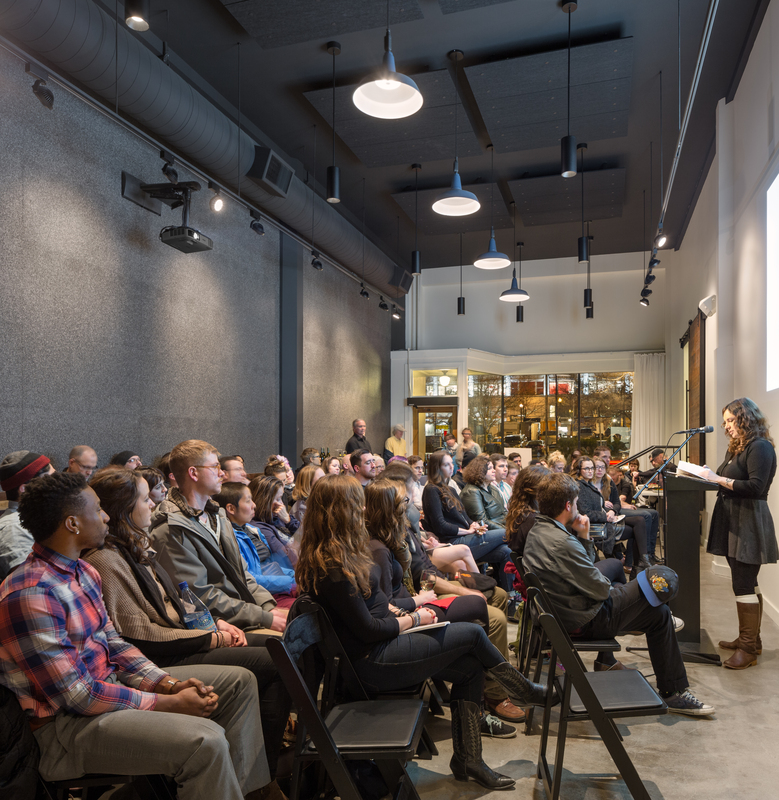 The Oregon Book Awards & Fellowships are sponsored by the Oregon Arts Commission and Oregon Cultural Trust. 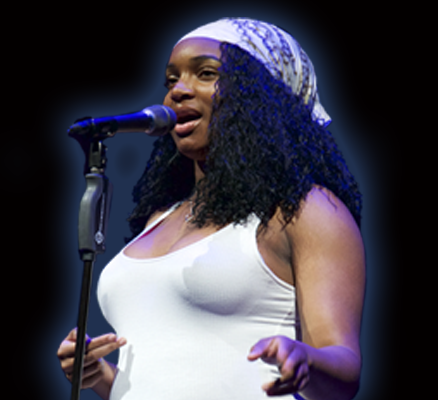 Our mission is to engage readers, support writers, and inspire the next generation with great literature.